Enhance and Beautify your eyes with Volume Eyelash Extensions. For a special occasions or everyday wear. 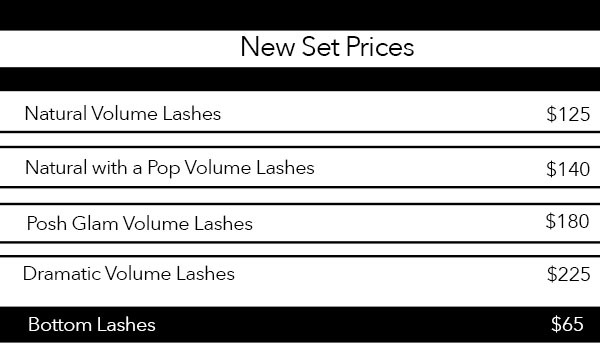 volume lashes are Soft and long-lasting extensions that will turn heads everywhere. you can have thin or thick natural lashes, volume lashes can achieve any desired lash style or look.